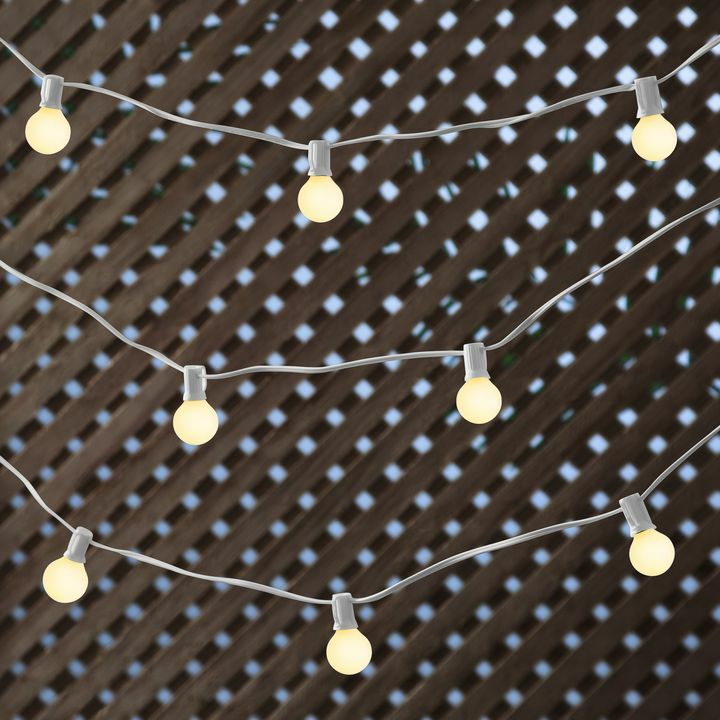 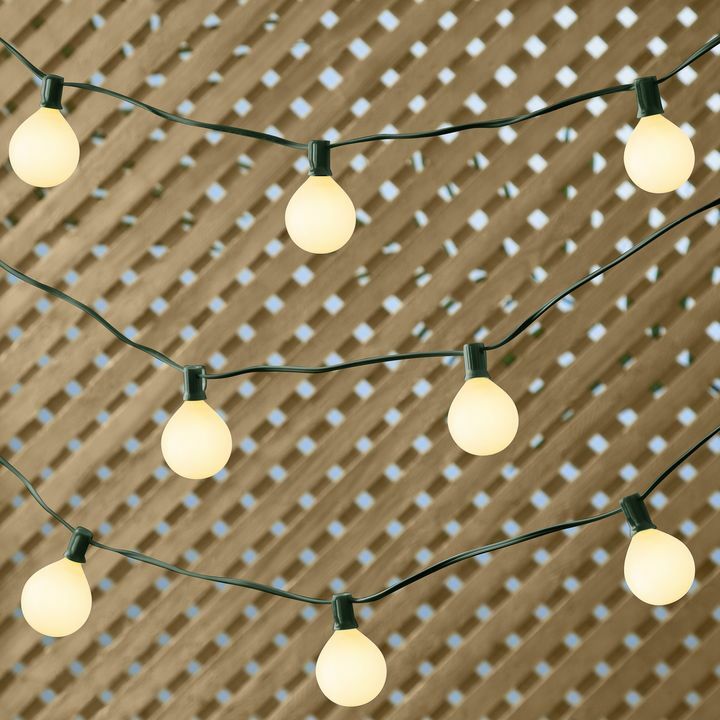 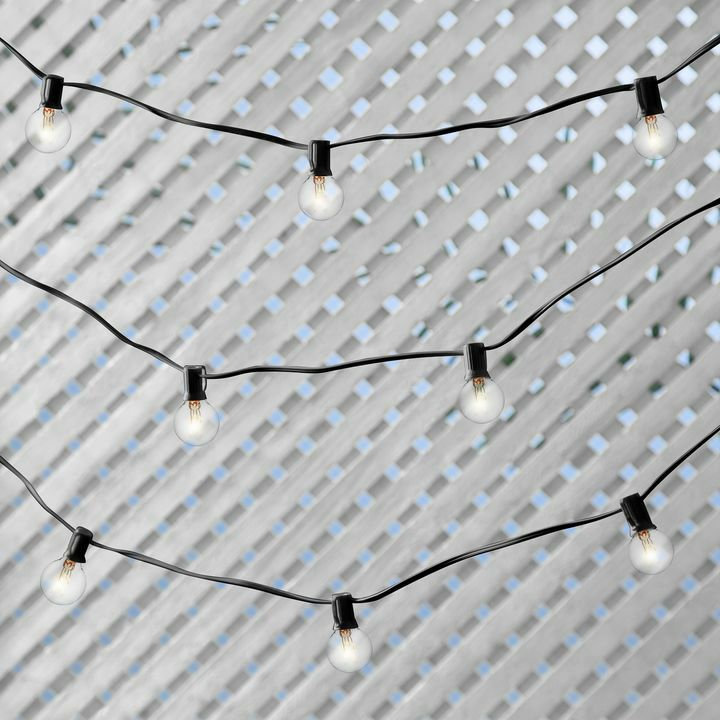 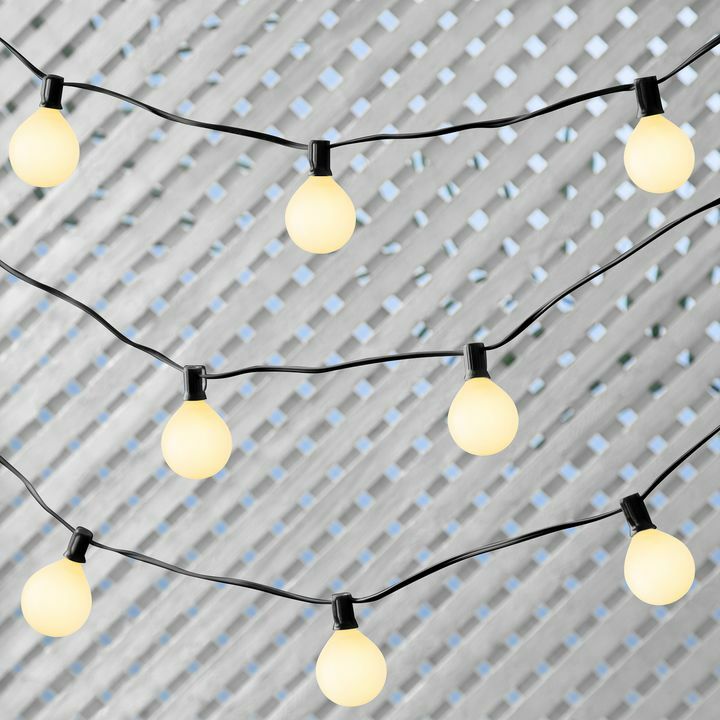 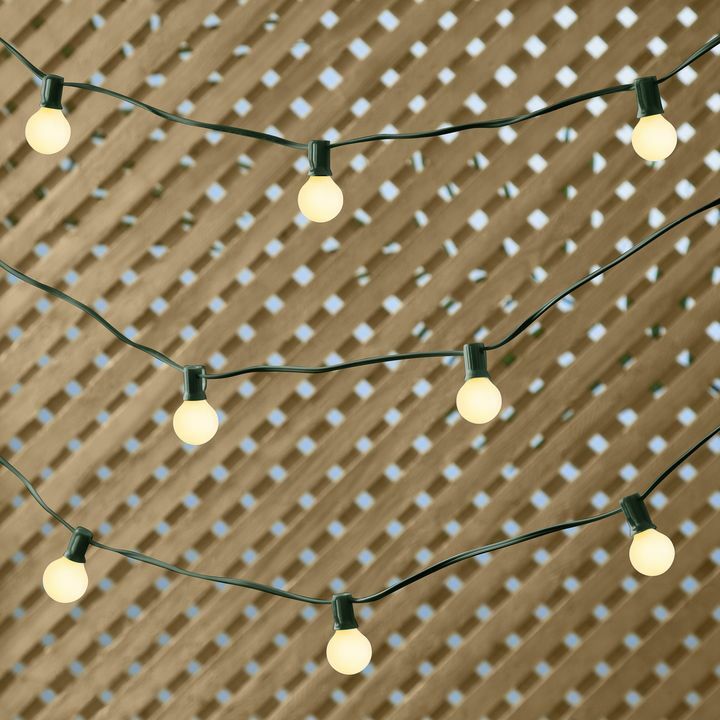 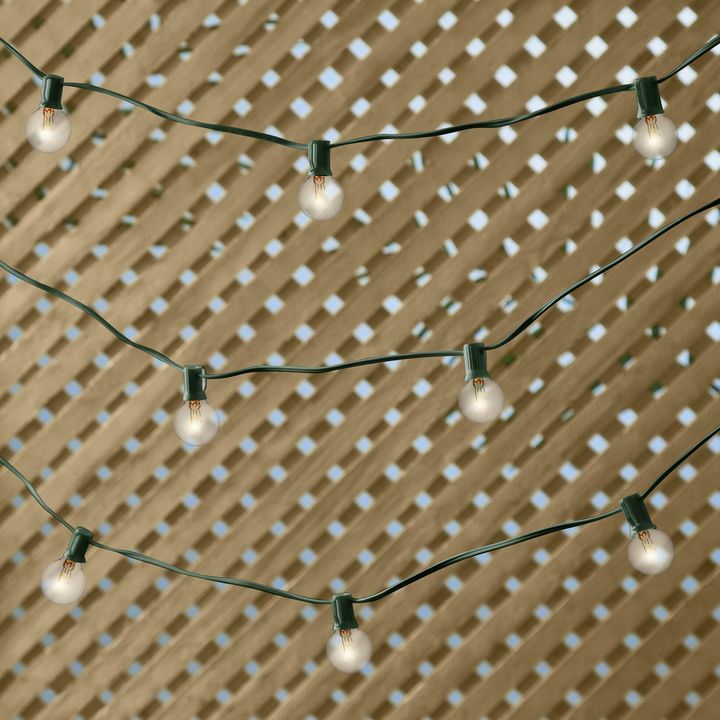 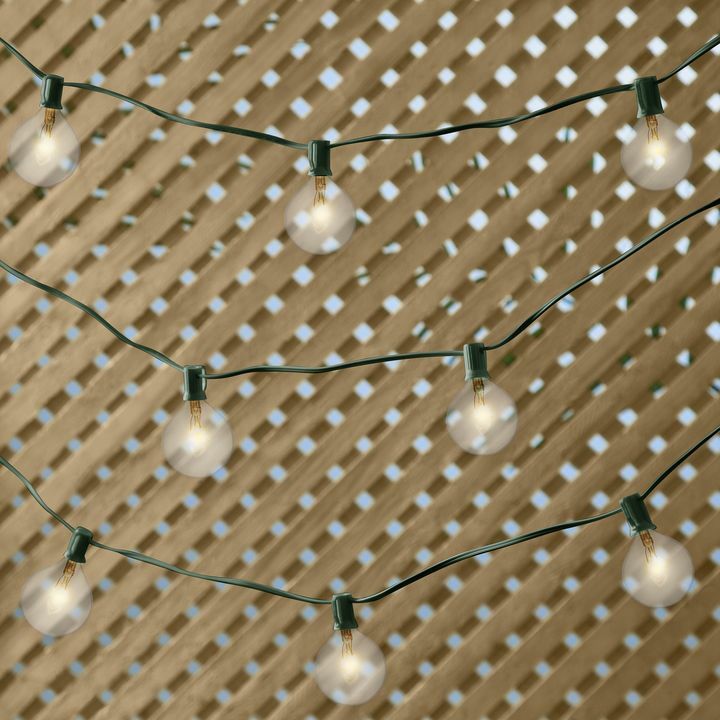 Instantly add some bistro-charm to your space with Classic String Lights. 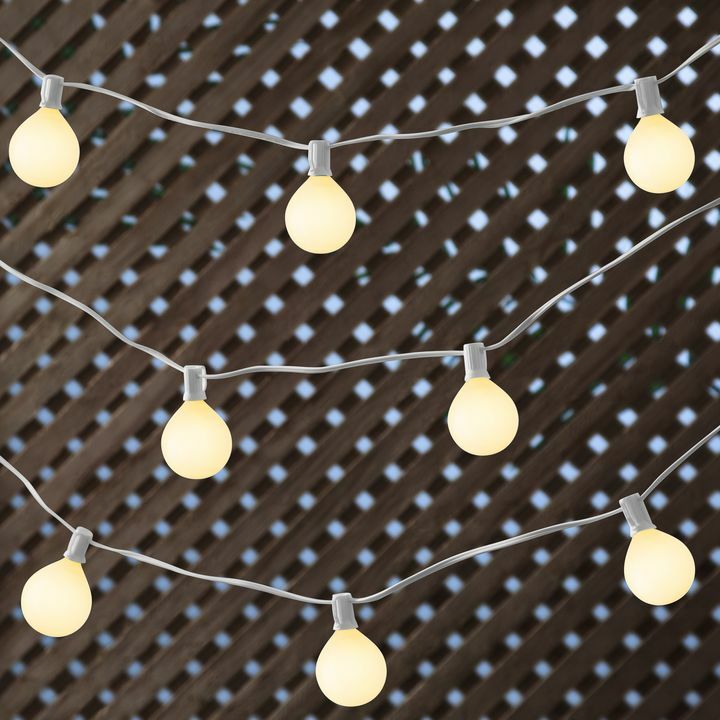 These lights are amazingly versatile, suitable in all settings from casual backyard evenings to shabby-chic barn weddings. 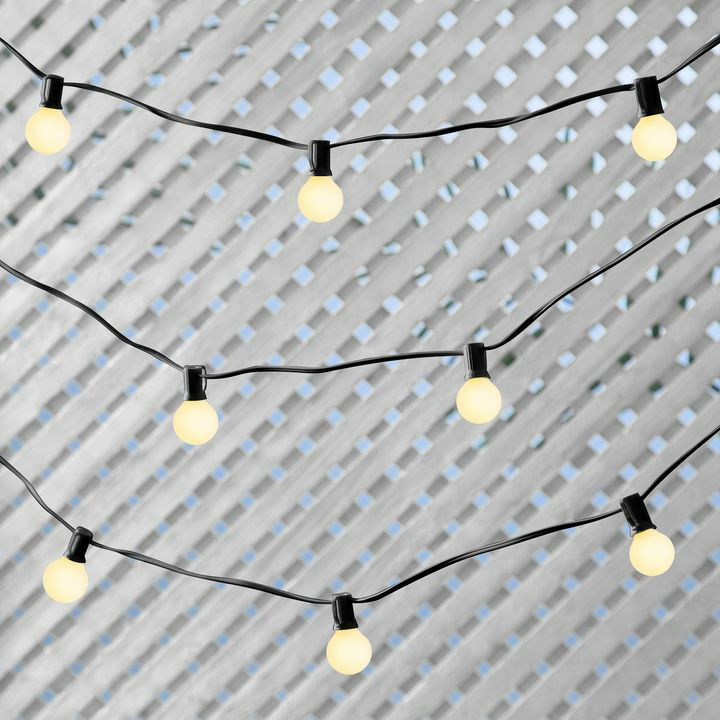 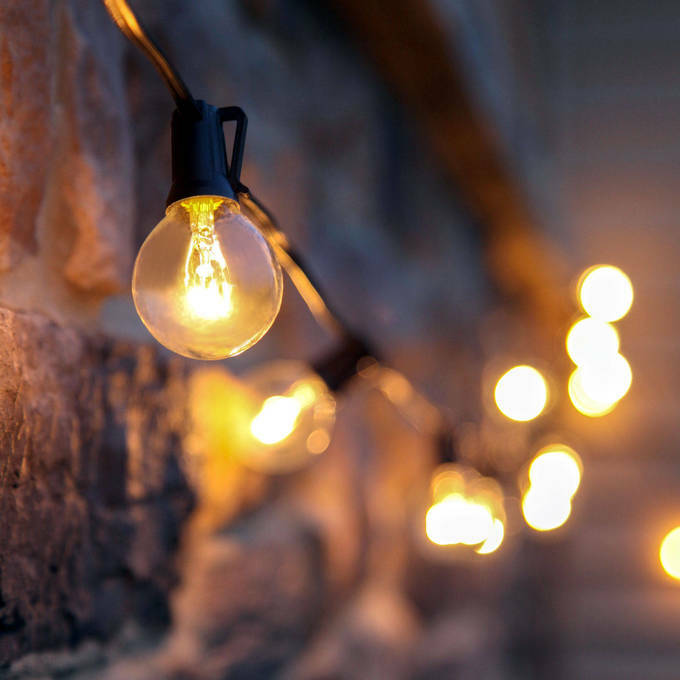 Use the lights to define a space, hung around the edges of a garden party or criss-crossing over a banquet table. Providing visibility as well as atmosphere, the soft light is perfect for dancing or dinner.